Nominate your favorite non-profit or charitable business by submitting the form below. 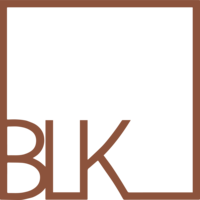 Each year BLK Sheep Creative donates time to provide non-profits & other charitable businesses with FREE branding services so they can look their best. they've earned it. non-profit or charitable business that could use a FREE facelift? Would you like to nominate a non-profit or charity to receive a free branding upgrade? They've done so much for our communities, let's do something for them. please FEEL free to fill out the form below. NOTE: Spots are limited each year to first come first serve. What service do you feel they could benefit from? Please type an "X" in each applicable box to the left of the service you're considering. 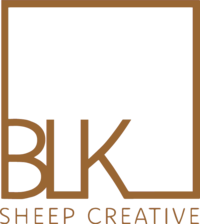 BLK Sheep creative llc © 2019. all rights reserved.